LG Chem, which is headquartered in Seoul, is the largest chemical company in South Korea. The daughter company of LG, LG Chem offers world class solutions for the photovoltaic storage market with exceptional price performance and warranty. Lithium Ion or Li-Ion, is an alternative battery type to lead acid. Whilst lead acid, or gel batteries remain cost effective options for grid-backup and off-grid systems, lithium ion is fast becoming the chosen option for many PV applications, offering better functionality and longevity. The life expectancy of a good quality Li-Ion battery far exceeds lead acid even when charged and discharged every day. Equally importantly they have a higher depth of discharge (DOD), allowing you to use more energy before a further charge is needed. Typically, lead acid batteries only have a 50% DOD, meaning they can only discharge half of their energy stored before needing to be charged again. Lithium Ion batteries typically offer a DOD of around 90%. This also means that when comparing Lead Acid to Li-Ion, you need to compare two batteries with the same usable kWh – not the listed kWh size. 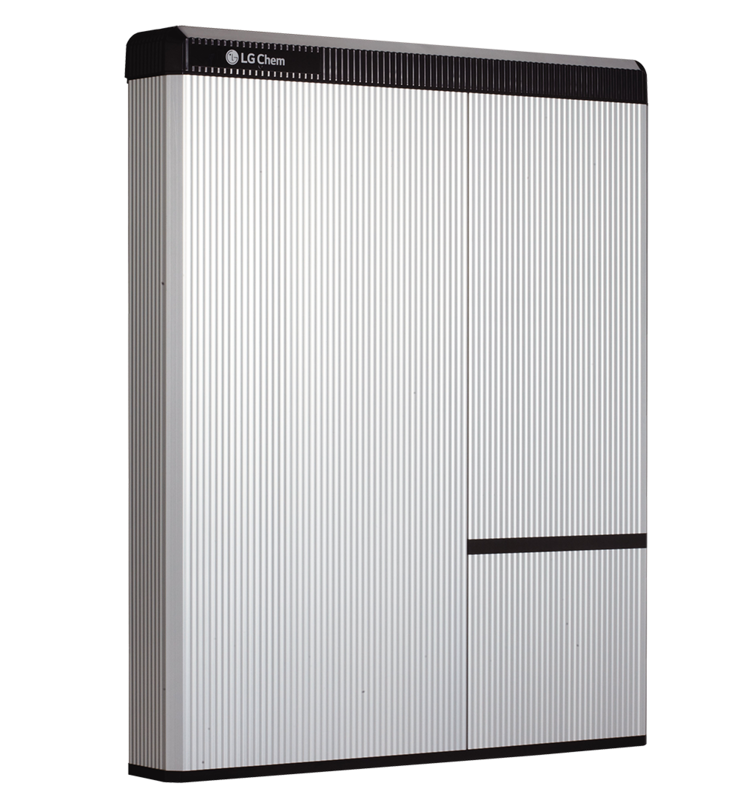 The LG Chem battery is compatible with the SolarEdge StoreEdge solution which enables customers to monitor their battery level as well as their PV generation from the cloud based software. The battery is automatically charged and discharged to meet consumption needs and reduce the amount of power purchased from the grid. 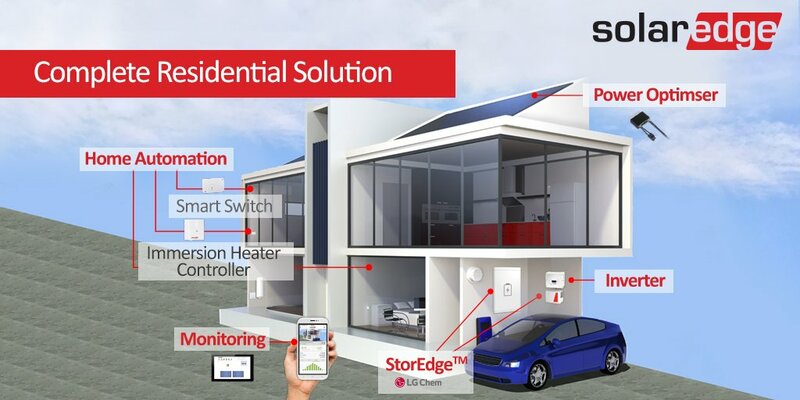 Existing SolarEdge systems can be upgraded to the StorEdge solution too.